At Crystal Beach Suites, a superb river side location meets a unique urban feel in one of the most desirable neighbourhoods in Ottawa, ON. 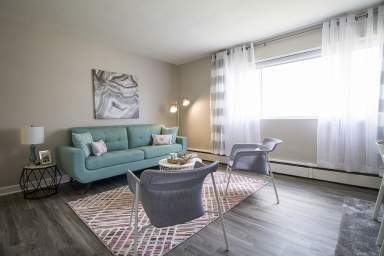 Crystal Beach Suites has it all, spacious and beautiful townhomes and apartments, top-notch amenities and a peaceful setting with an easy drive to bustling Kanata. 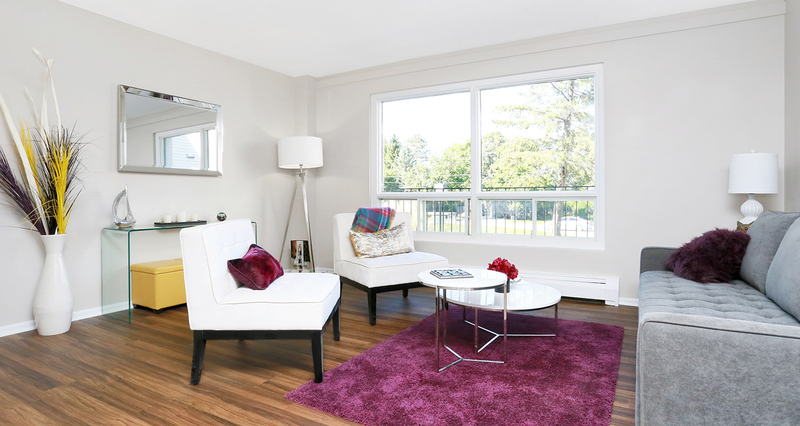 A coveted Crystal Beach location, one and two bedroom renovated apartments, three bedroom open-concept townhomes, recently renovated kitchens and bathrooms, and ensuite washer and dryers. Crystal Beach is renowned for its unique combination of a peaceful setting along the Ottawa River and some of the city's best shopping and restaurants. 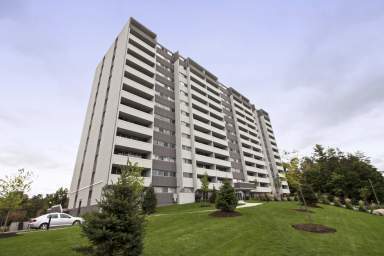 You're also just minutes from the Department of National Defence (Carling Campus), the Queensway Carleton Hospital, Bells Corners, the Nepean sailing club and expansive public parks. Whether you are seeking a home for your family or your own private escape, we have a floor plan to meet your needs. 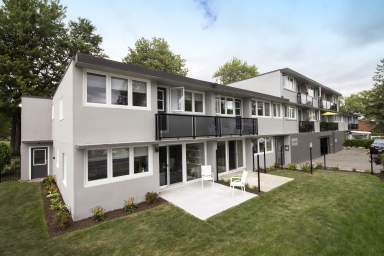 Eat-in kitchens, updated bathrooms and ensuite laundry, to name just a few. 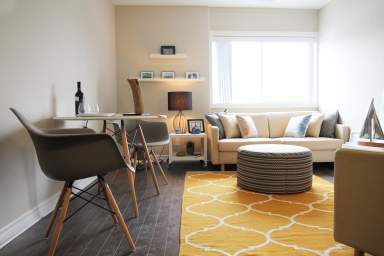 Families love our community due to its close proximity to well-regarded schools and universities, while professionals can jump on the Queensway for a short 15-minute commute into Ottawa's downtown core.